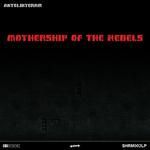 The rebel army of Antelikteram is still fighting against commercial music and pollution, and this time is ready for the hardest attack: it reached planet Earth with a mothership. The mothership carries 12 powerful DnB mechanical beings; some of them are well known, some others are upgrades and some others are new weapons... and they're all very strong. 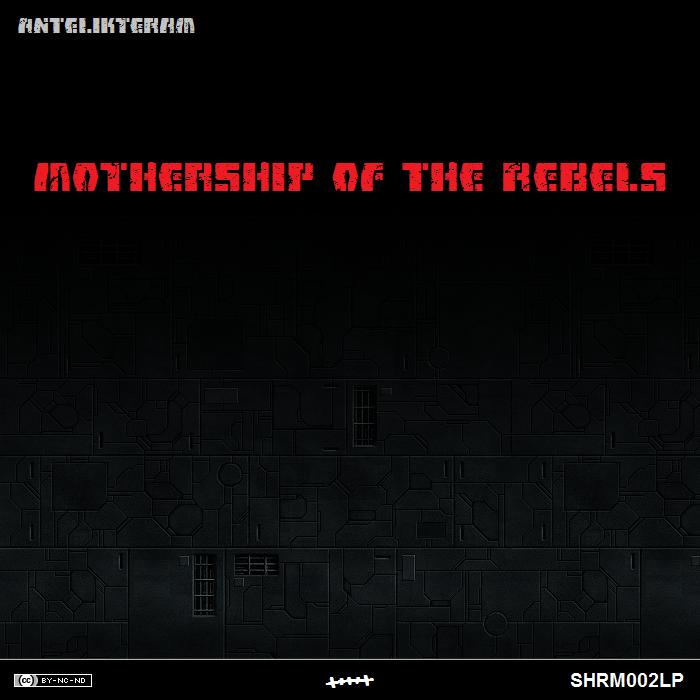 Take the side of Antelikteram and join the rebellion now, by downloading his first LP!